I started the month with a pretty pastel paisley manicure and ended it with a water marble that I was very happy with. I also created my very first textured gradient and did a jelly sandwich that got me a lot of compliments. I haven't gotten a lot of polish this month because I wasn't in the mood for that either. Below you can see my very tiny haul from Beauty In The Bottle. Yesterday I got a lovely package from Golden Rose Romania. I can't wait to try these out! That's it for March! I'm glad that I finally have the opportunity to use my untrieds and enjoy some of the polishes I don't get to use very often. I wish you all a very happy April! 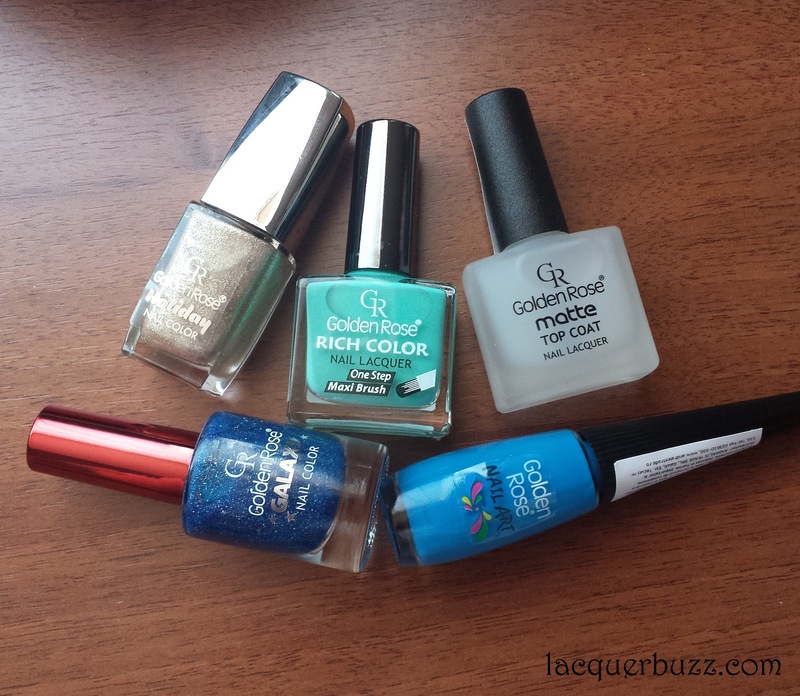 Great favorites for manicures. 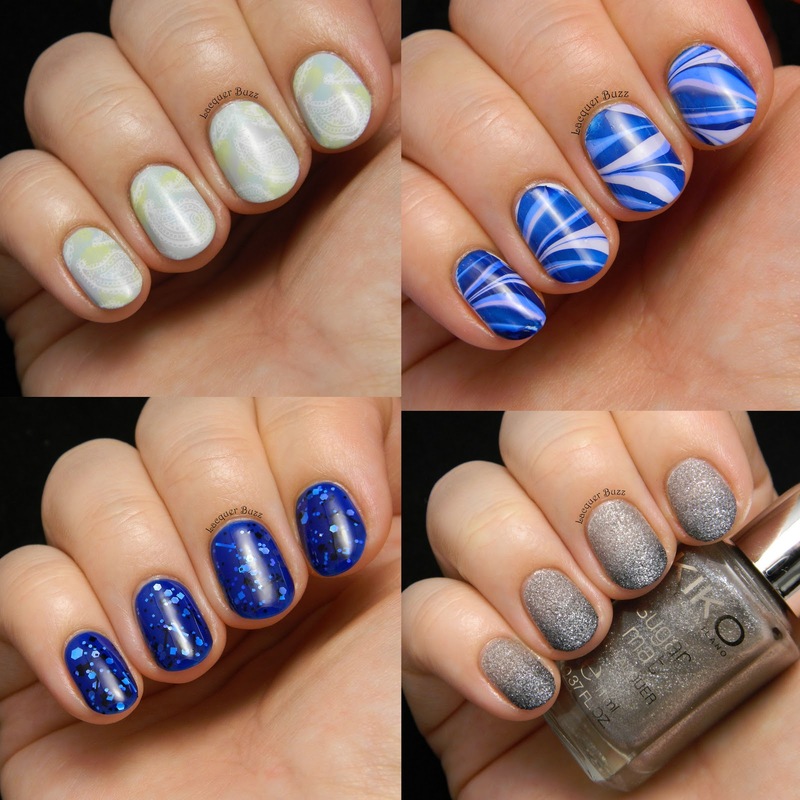 Love that water marble one the most. Nice haul too!